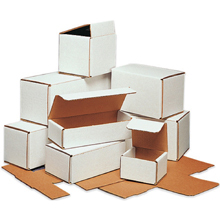 Corrugated Mailers for Shipping and Mailing. 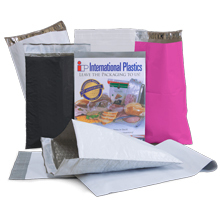 Corrugated Mailers, sometimes referred to in the industry as Indestructo Mailers or Crush-Proof Mailers, are available in hundreds of sizes and styles for many different applications. 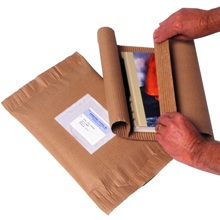 Most styles fold together in seconds and assemble without tape, glue, staples or hot melt. 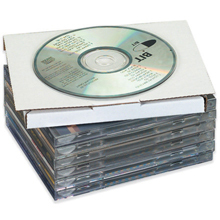 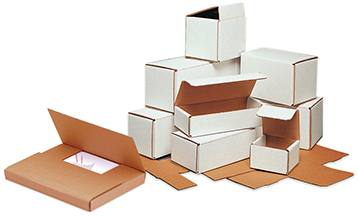 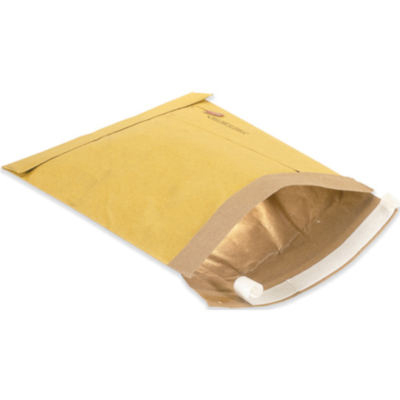 All corrugated mailers ship flat and bundled to save on cost and space. 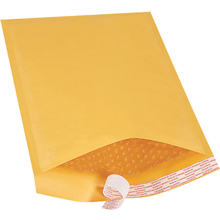 All corrugated mailer styles are approved for shipping via US Post Office (USPS), UPS, FedEx, and most all other parcel and postal carriers.